Spark plugs, coilpacks, distributors... the ignition all play an essential part in allowing a car to start. A video from the guys at Donut Media shows that a spark plug, a relatively inexpensive component, has an incredibly important job - igniting the fuel and also dissipating engine heat. 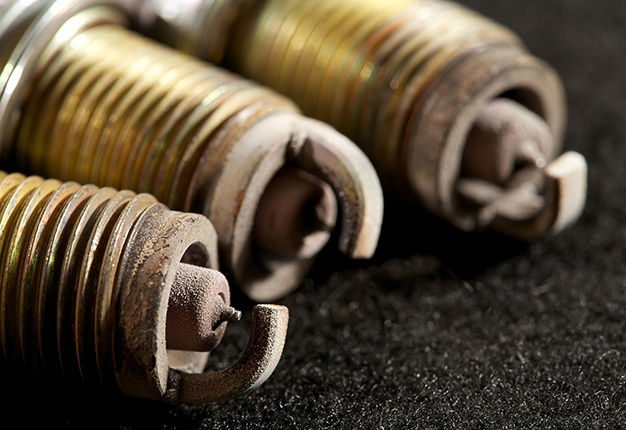 There are various spark plugs on the market, each with its own advantages for use in different applications. If your engine requires a specific spark plug, it is wise to stick with it and not change anything as it could affect overall performance. Traditional key ignition systems are slowly becoming replaced with push to start ones, but at the end of the day the same concept is used to start the car. From spy shots of the VW Golf Mk.8 to Opel's new Insignia, check out these top motoring stories. SEE: Which bakkie has the best resale value in SA? A bakkie buyer can literally lose tens of thousands of Rands when the time comes to sell. We look at bakkies with the best resale value obtained at auctions.